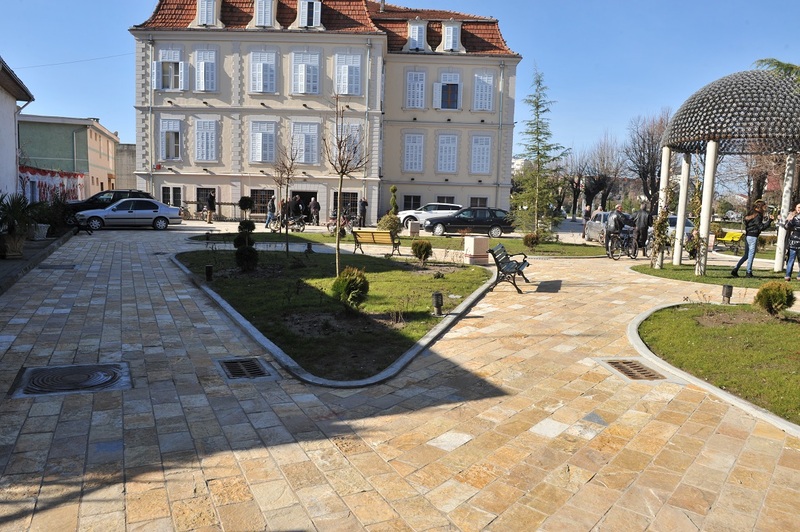 BID Shkodra project “broke the ground” and introduced in Albania an innovative model of public space management. 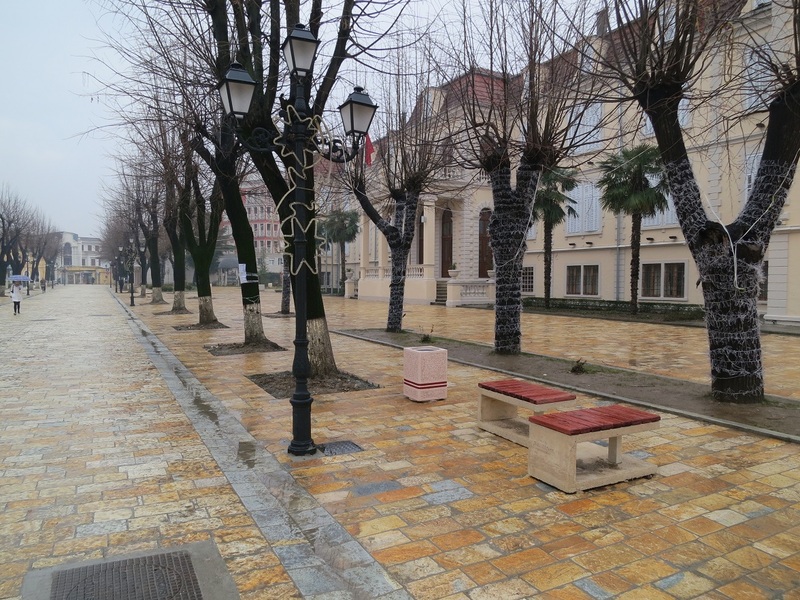 The AADF imported and implemented the BID model for the first time in the beautiful city of Shkodra. 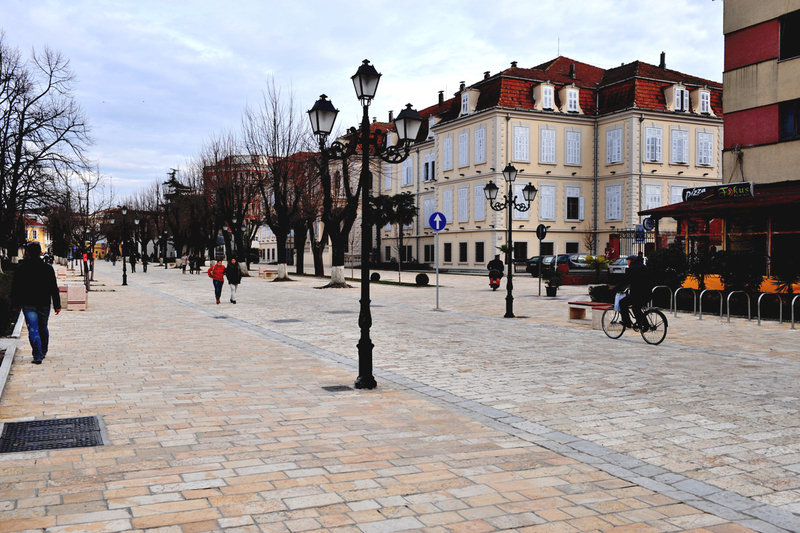 In partnership with the Municipality of Shkodra, the infrastructural intervention transformed November 28th and December 13th Streets into the first and only pedestrian area of the town. 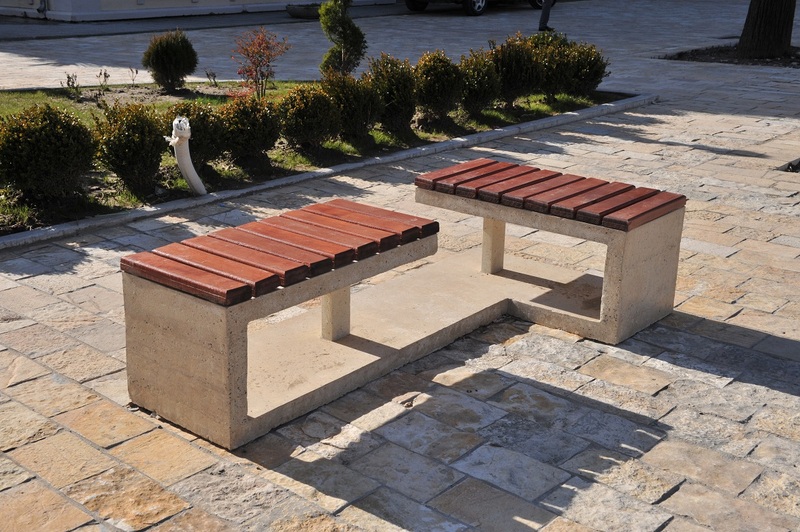 Since 2012 the BID Association and the Municipality collaborate to ensure a premium level of services for the area. 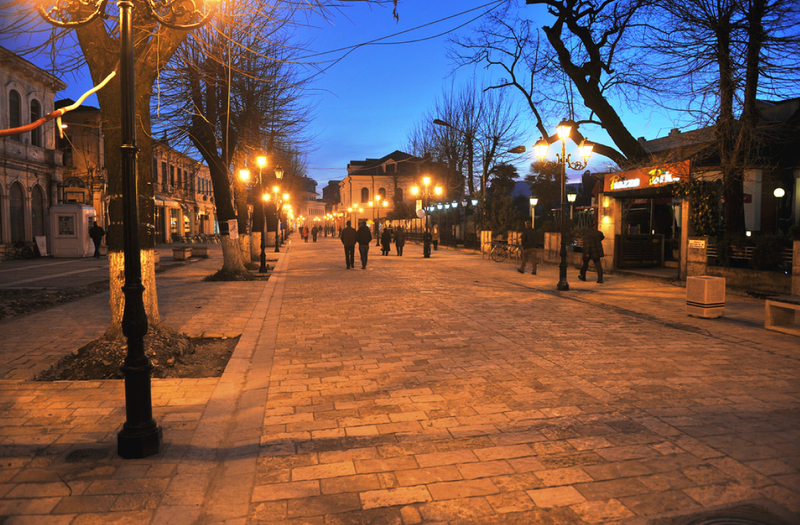 BID Shkodra host events like Flowers Day, Carnival Fest or “Shënd e Verë Dritash” which have become a tradition through the BID Model. 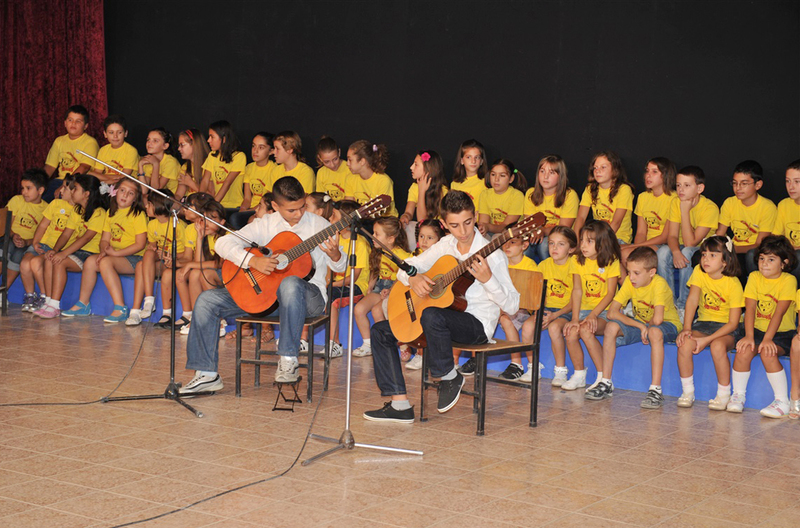 The AADF also sponsored the expansion of the annex for the Children’s Cultural Center which caters to youth with exceptional talent in the arts. 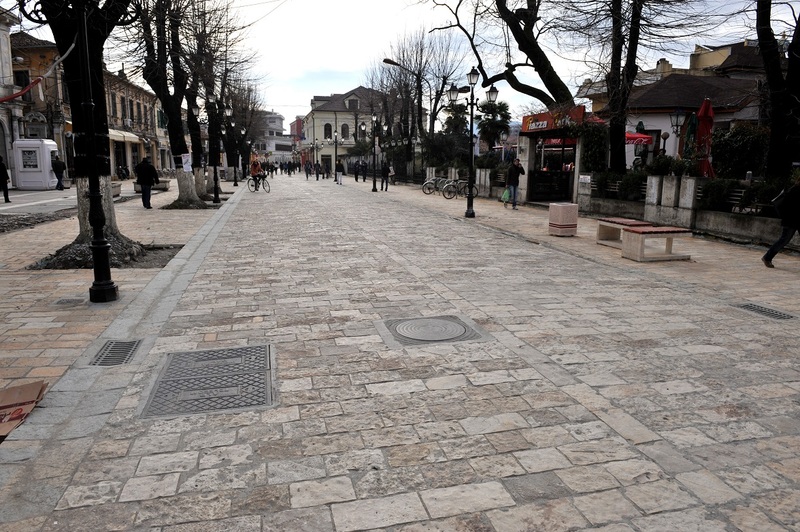 The BID zone, enlarged in 2016 with “Kol Idromeno” street that includes Marubi Museum, is by far the most visited and photographed spot of Shkodra by both foreign tourists and locals. 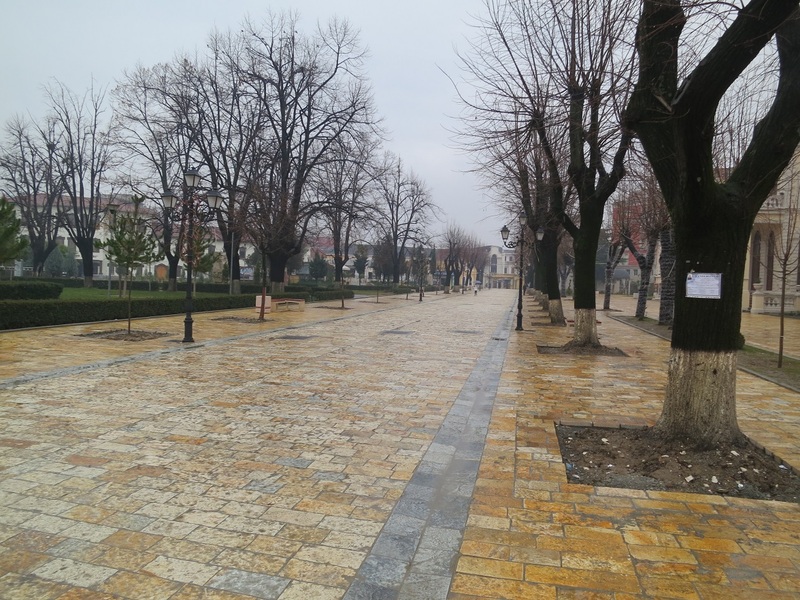 The international retailer occupied over 1000 square meters of vacant space in the Shkodra BID Zone and led to the creation of 26 jobs. 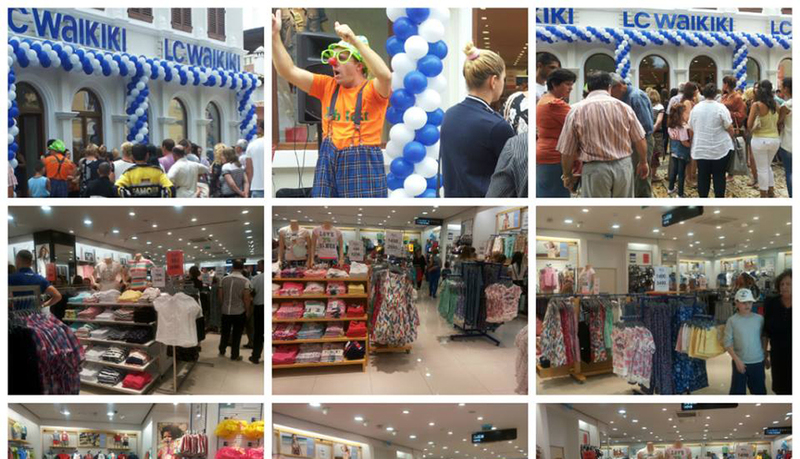 LC Waikiki has become the leading retail company in Turkey and has about 400 stores with plans to expand internationally in over 20 countries. 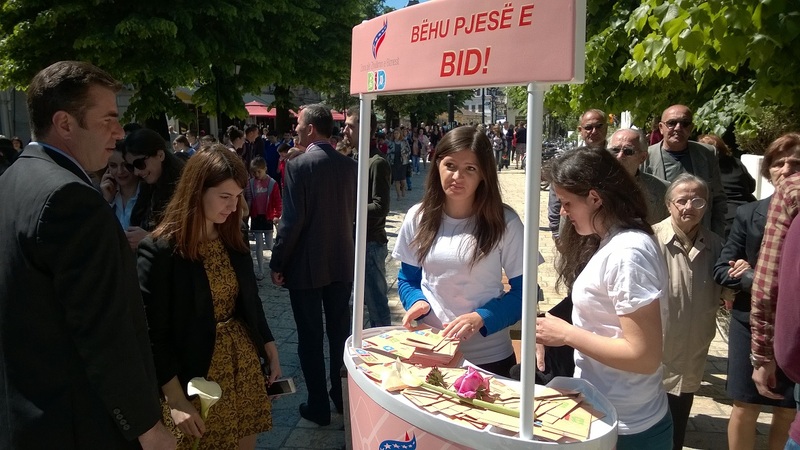 Citizens of Shkodra came together to celebrate Flower Day in the city center. 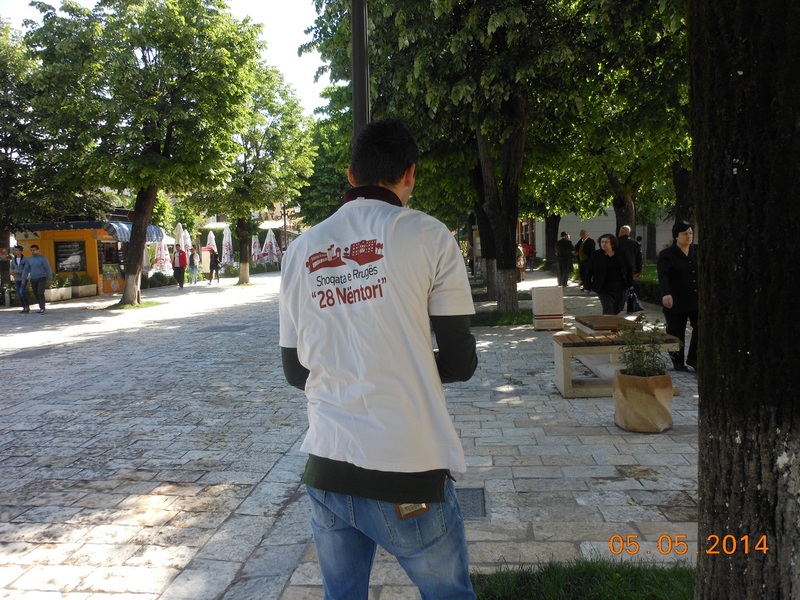 This event has historically been celebrated in Shkodra and marks the opening of the summer season. 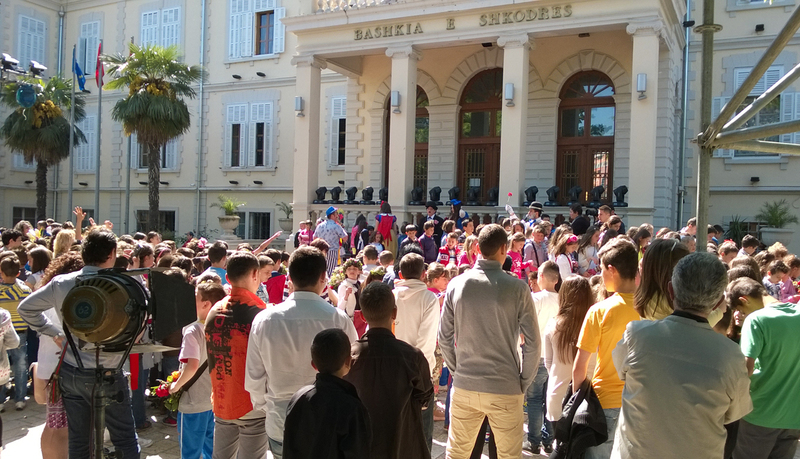 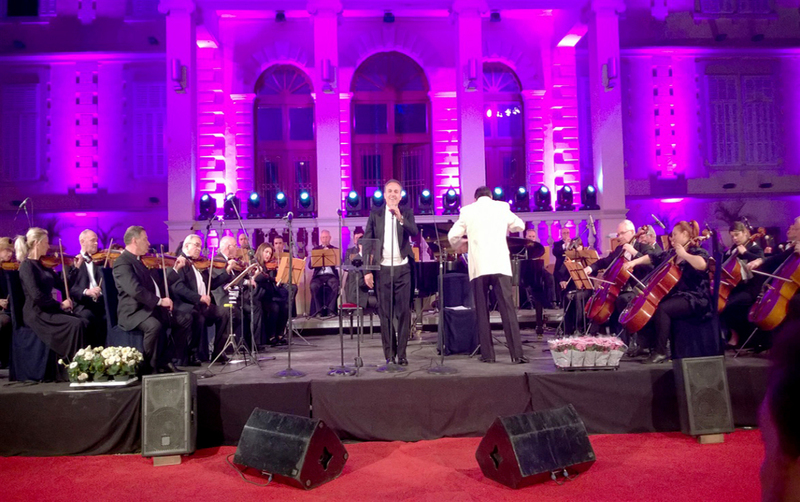 The BID Association and the Municipality of Shkodra organized a parade, musical performances and artisanal exhibitions.